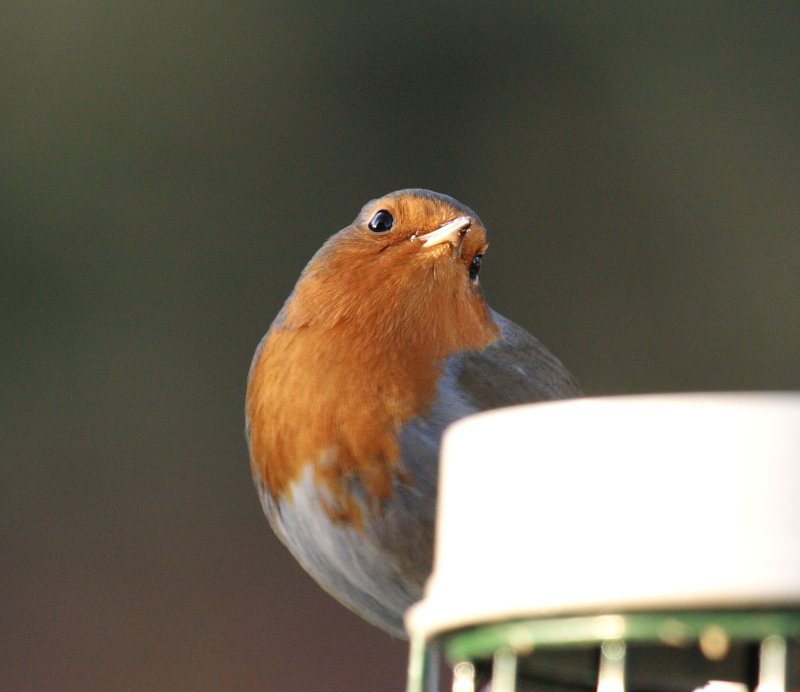 I loved the pose of this shot but realize it is spoilt by the top of the feeder. If anyone has some spare time and would like to have a bash at removing it or appying some camouflage they are welcome. How about we use your picture for the next DPNow Photo Fox Challenge? Your very welcome to lift it Ian.